This week, with Heart 2 Heart, you are challenged to design artwork aligned with the theme of "Favorite Recipe". 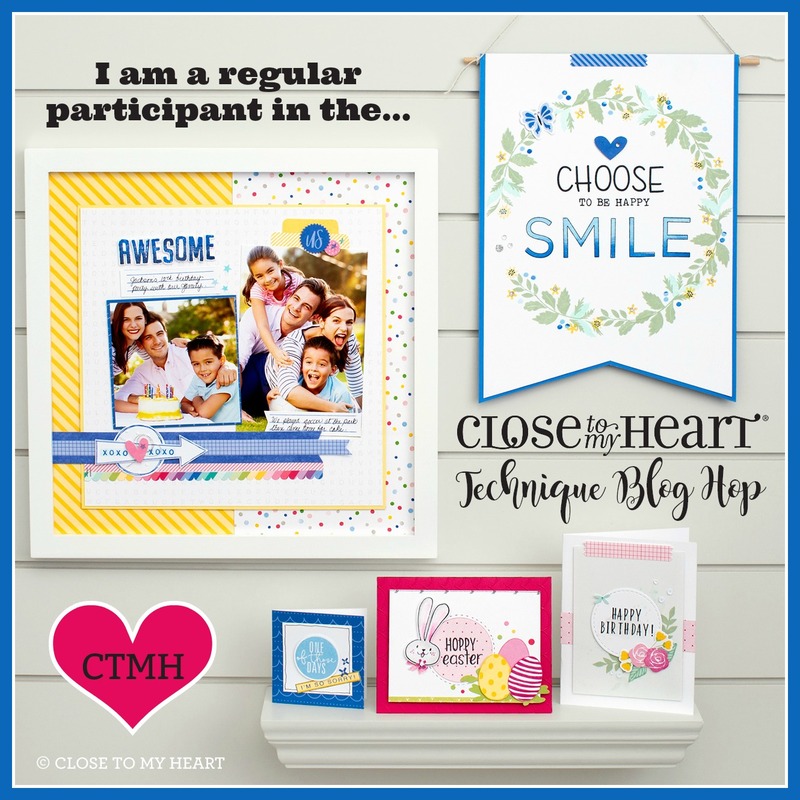 You can participate in this and other challenges all month long. 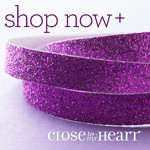 Be sure to incorporate Close To My Heart products in your creation. That's all that's required! 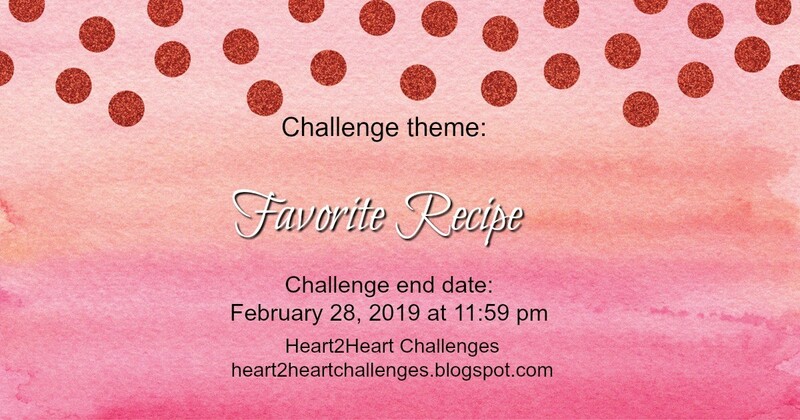 For this week's challenge, I started the first page in my "Stories I Love" album. 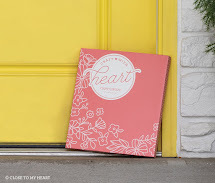 This new product line, in coordination between Close To My Heart and Stacy Julian, is great for highlighting those photos that pull on your heartstrings. It is more than the photo... 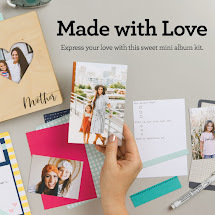 Photos that elicit emotions are what this mini album is designed for, although you can definitely use it as you choose. 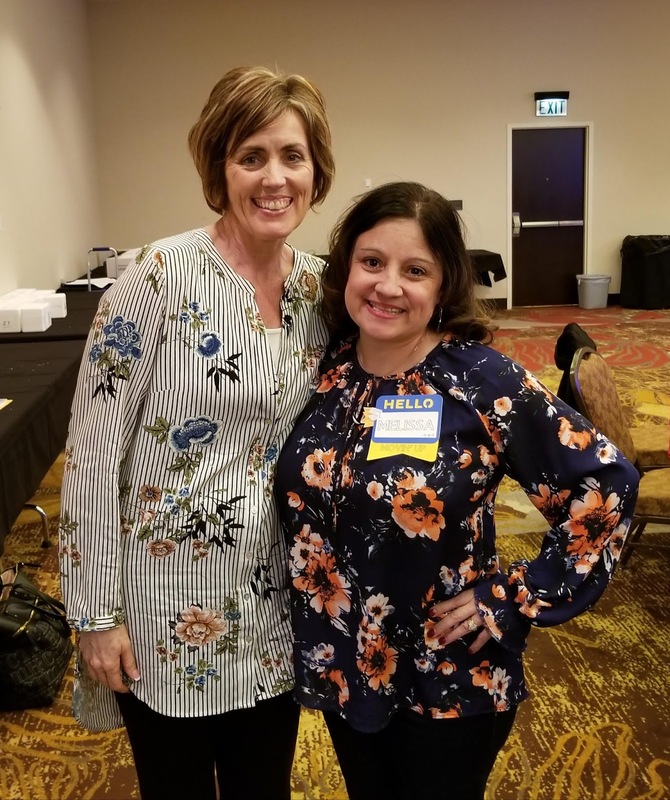 Stacy Julian includes a "workbook" to walk us through 8 steps of memory-keeping, specifically designed for the purpose of this album. 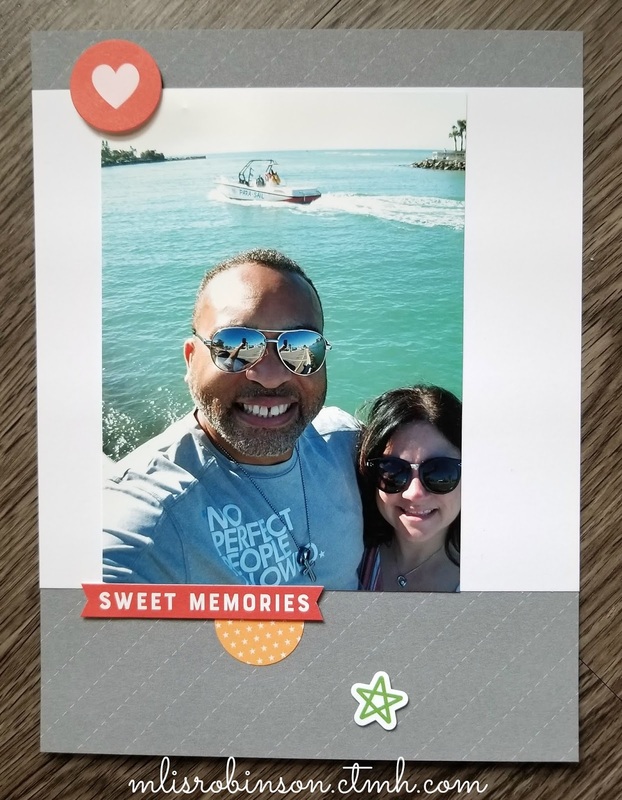 Using her "recipe", I was able to connect with some emotions that make me part of who I am and tell the story of my journey. And pull on my heartstrings...is exactly what the above photo did! While I have drafted the story behind it, I have not put it down on paper, yet, but I will...and soon! To me it highlights a great milestone in our relationship and marriage for which I am truly grateful; a testimony of God's work in our lives. I've had the pleasure of meeting Stacy Julian several times over my years with Close To My Heart. In fact, did you know she used to be a CTMH Consultant? She sure did! 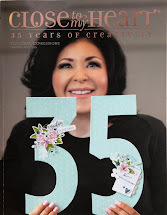 The last opportunity, a few weeks ago, I was able to chat with her for a bit about one of her other product lines, "Short Story". 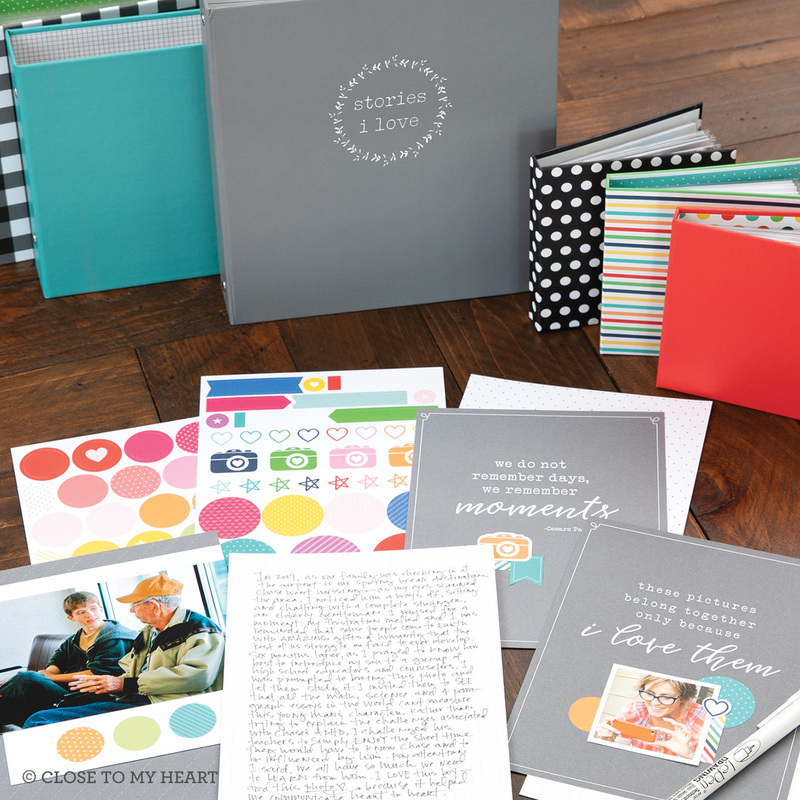 I really admire her for her perspective on scrapbooking and appreciate her sharing it with me and otheres. Here is a snapshot of the wonderful contents of the "Stories I Love" line, as well as albums related to the other options she is providing us. Click on this link to read a bit more or contact me with questions. 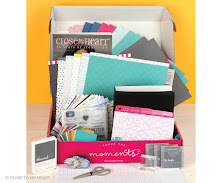 If you would love to scrapbook and feel non-artsy, don't know where to start, etc. 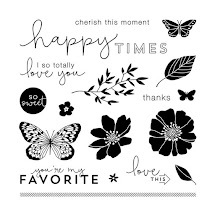 this may just be perfect for you! 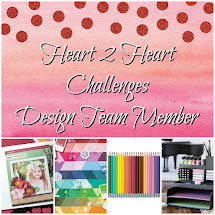 Link up to this and other artwork challenges at Heart 2 Heart! I look forward to seeing your artwork there and wish you a fabulous week!